The Punjab Government has decided to seek a review of the Supreme Court order of July 3, 2018, directing states to choose and appoint their Director General of Police (DGP) from a panel to be constituted by the UPSC based on the concerned state government’s proposals. The government feels the implementation of the said directions of the apex court would lead to political interference in state matters. 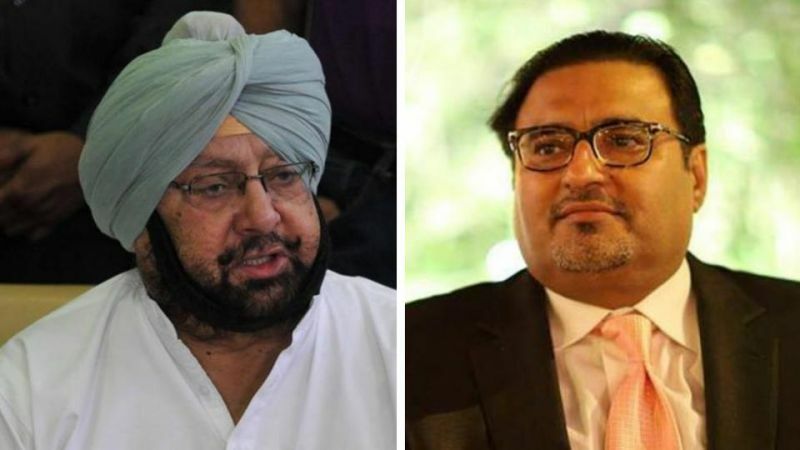 Chief Minister Captain Amarinder Singh has accepted the opinion of State Advocate General Atul Nanda that the directions amounted to infringement, by the Centre, of the state’s powers, since Law & Order was a state subject as per the provisions of the Indian Constitution. 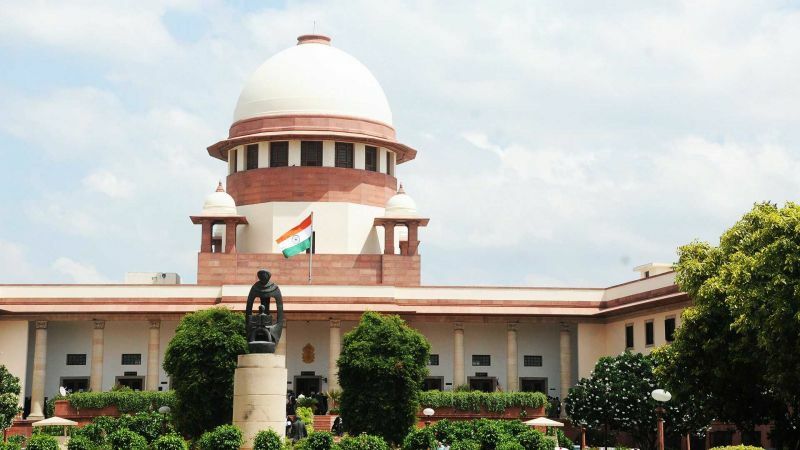 According to an official spokesperson, a decision has been taken under the aegis of the Chief Minister to file an application in the apex court for modifications of its directions in its order dated July 3, after amending the Punjab Police Act 2007 to enable the constitution of a state police commission for appointment of DGP. It has, however, granted liberty to the states to approach the court for modification of the above direction in the event they are aggrieved by it. The Chief Minister had sought the AG’s opinion in the matter and asked him to suggest the way forward for the state government. 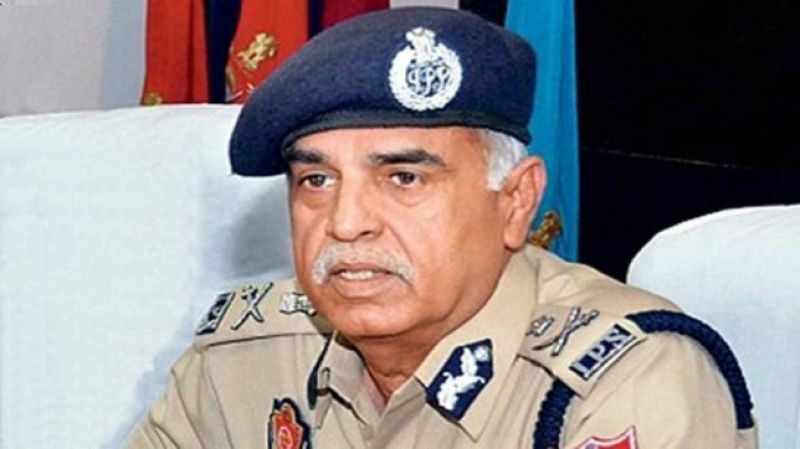 The matter assumes significance in view of the fact that the incumbent DGP, Suresh Arora, is due to retire on September 30, 2018. 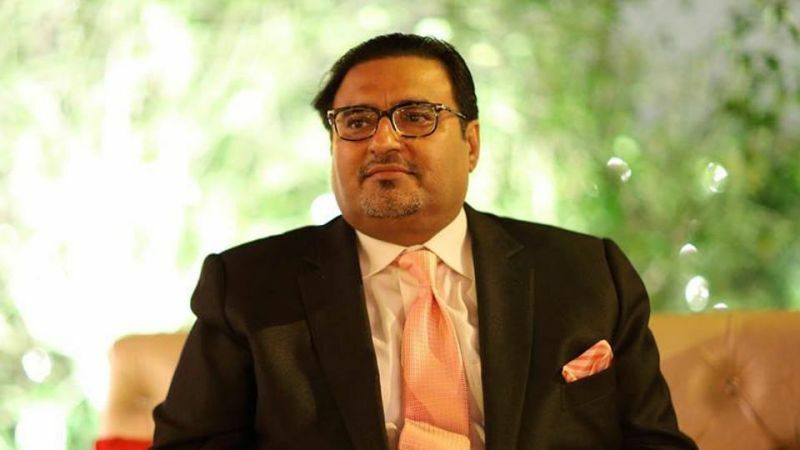 In his opinion, Nanda has pointed out that the directions in Prakash Singh’s case were passed by the Supreme Court “in light of the absence of any legislation then occupying the field at that time”. He further notes that the State of Punjab had enacted the Punjab Police Act, 2007 on 5.02.2008, and Section 6 of the Act dealt with the selection and term of office of the DGP “but does not provide for selection of DGPs from the panel as prepared by the UPSC.” In the grounds made out by him for seeking review of the SC decision, Nanda says a reading of Prakash Singh’s case judgement makes it evident that the directions therein were to stay in force only till the respective State legislations were enacted. Further, he points out that Police is a subject-matter covered under Entry 2, List II of the Seventh Schedule of the Constitution and thus is under the exclusive legislative domain of the State Government. After the enactment of the Punjab Police Act, 2007, the selection and appointment of the DGP would take place as per the provisions therein, and this would continue until the Act or any provision is specifically struck down by the Court in exercise of its powers of judicial review, having found the provision/Act to be unconstitutional, he says. The AG goes on to cite various judgements to argue that the directions issued in Prakash Singh’s case were meant to operate only till such time as they were replaced by a suitable legislation (in this case the 2007 Act). He further points out that the state legislations had been kept in abeyance in the order of July 3, which was passed without hearing any of the States on the provisions of the various State enactments. In fact, the Supreme Court overlooked the fact that the prayer of the Union of India in the application for directions did not concern the issue of empanelment by the UPSC at all and was only restricted to the term of the DGP, in the opinion of the AG.